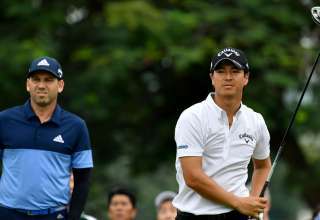 Spanish maestro Sergio Garcia is bang in form ahead of the defence of his SMBC Singapore Open title. 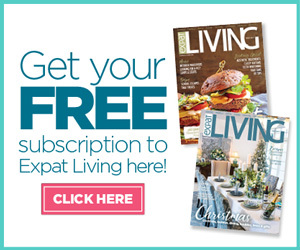 After playing a key role in Europe’s Ryder Cup victory over the United States and retaining his crown in the Andalucia Valderrama Masters last month, Garcia finished runner-up in the Nedbank Golf Challenge at the weekend. 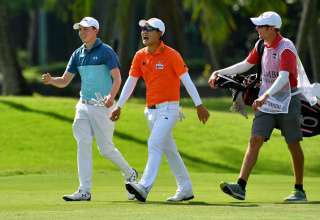 Garcia led for three rounds at the Gary Player Country Club in Sun City, South Africa before being overtaken by the fast finishing Lee Westwood on the final day. 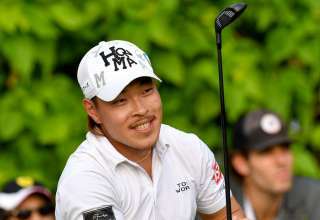 The Englishman closed with a 64 to win by three strokes from Garcia, who carded a final-round two-under 70. 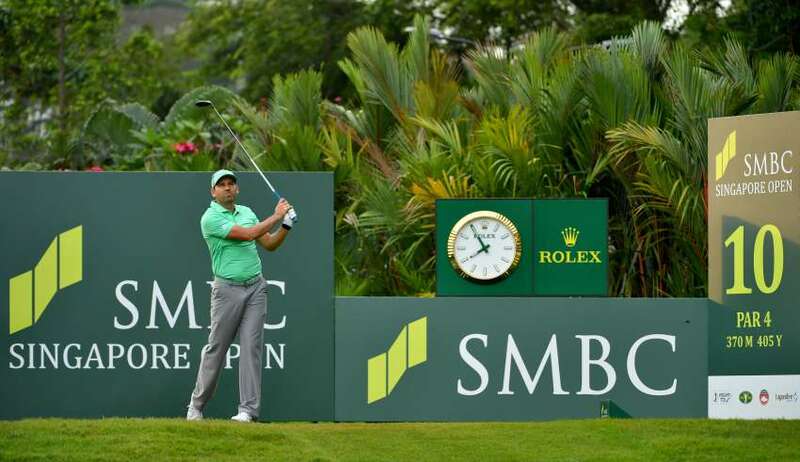 The hugely popular Garcia arrived at this year’s SMBC Singapore Open having won the US Masters in 2017 and lived up to his star billing by playing exquisite golf to win by five strokes. 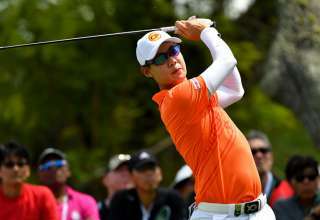 His final round 68 spreadeagled a quality field. 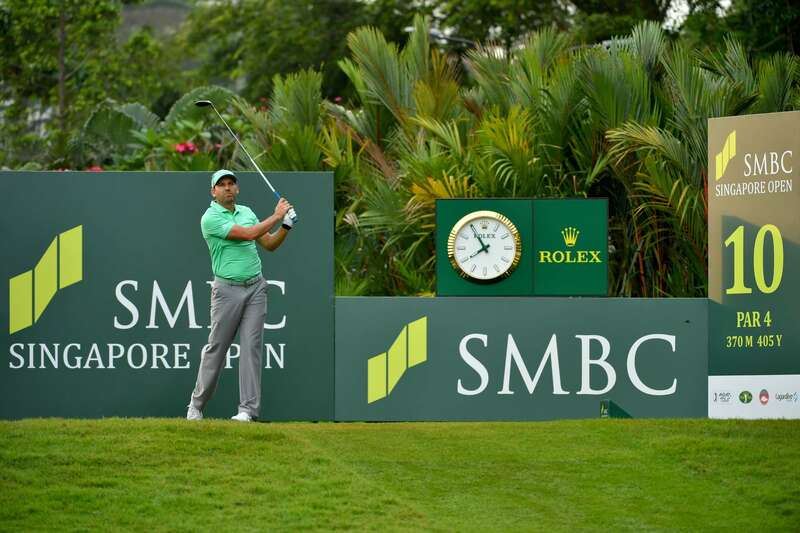 The SMBC Singapore Open will be staged at Sentosa Golf Club from January 17 to 20, 2019 and will again be co-sanctioned by the Asian Tour and the Japan Golf Tour Organisation.